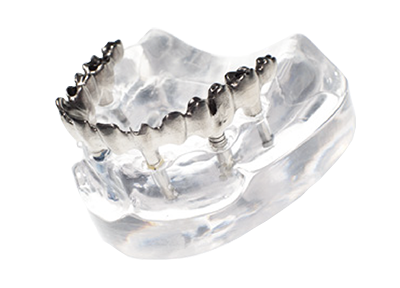 DTS provides a wide range of orthodontic appliances. 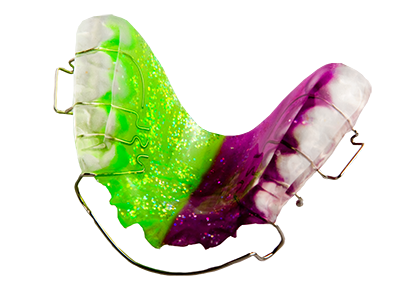 We understand that orthodontics is a specialised area, which requires technicians to have a great understanding of how to make the appliances quickly and to the highest standard. 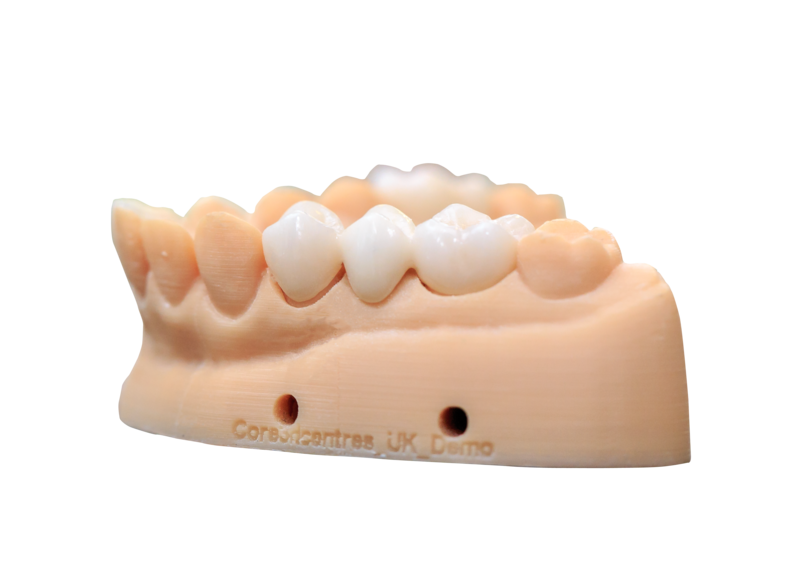 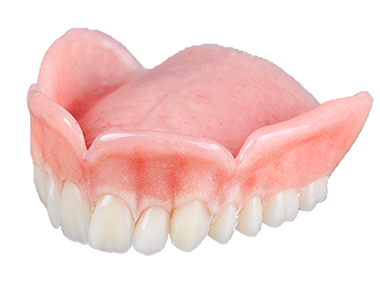 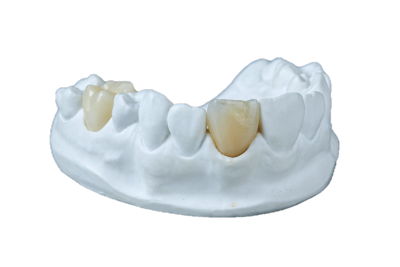 DTS provides a wide range of implant-supported restorations, fixed or removable crowns and bridges, over-dentures and full arch restorations.